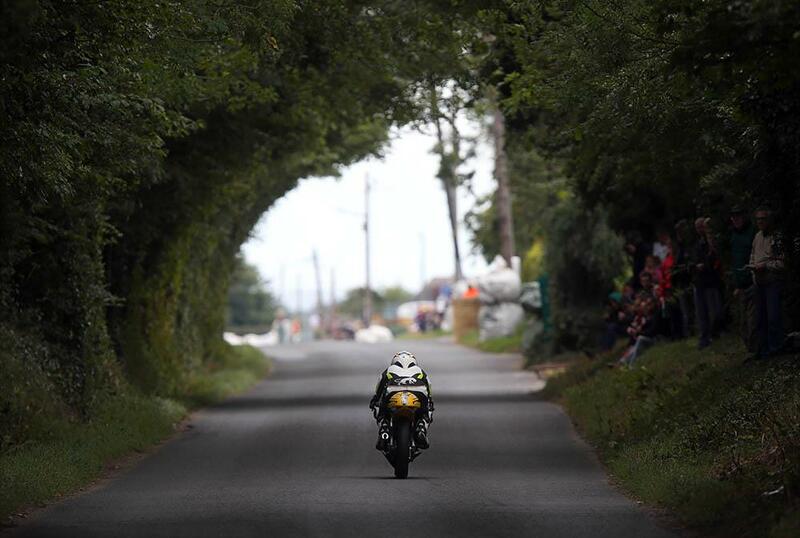 This year’s Killalane Road Races, scheduled to take place at the start of September, have been called off, after what organising body the Loughshinny Motor Cycle Supporters Club have called a ‘breakdown in relations’ with governing body Motorcycling Ireland. The Loughshinny club are one of Ireland’s most experienced race organisers, hosting not only the Killalane races but also the Skerries 100, the Republic of Ireland’s biggest road race. However, with relations with overall governing body Motorcycling Ireland coming to a head after tensions between them and not only Loughshinny but other clubs and riders, clerk of course Susan Plunkett says it’s impossible for them to carry on this year. “The club have come to the sad decision because of a breakdown in relations with Motor Cycling Ireland not to run our Killalane Road Race. We are very upset to be put in this untenable position, but we feel there is no option but to cancel the event. “This problem has been ongoing all year, and while we have strived to keep road racing going by organising two events each year, it is impossible for the club and its members to work under these conditions.